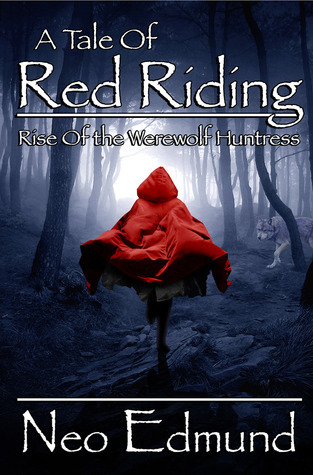 RedRiding is a fast pasted action pack book that makes you love the heroine!! Imagine being a orphan then to be thrown into a magical world! The characters were fabulous I loved them!! Another male author who won my heart!!! Sign into Goodreads to see if any of your friends have read Rise Of The Alpha Huntress.